The paper and introduction below are all based upon a scientific study undertaken on Langholm moor by Arjun Amar, Simon Thirgood, James Pearce-Higgins and Steve Redpath. The paper was first published in August 2008 and in lay-man’s terms it examines over an 8 year period the effect of predation by specific raptors (hen harrier, peregrine and merlin) on upland passerines and waders. The paper’s finding are significant because they undermine claims made by individuals like Robin Page, Vicount Ridley, Alex Hogg and Robert Benson who had each inferred predation by raptors such as Hen Harrier, had an adverse influence on lapwing, curlew and golden plover. 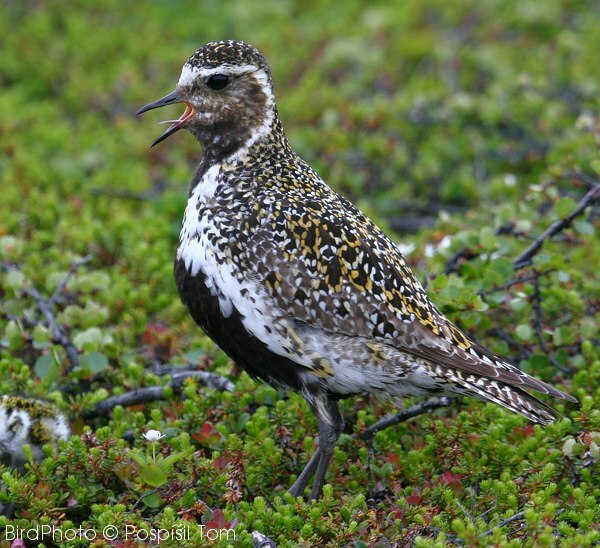 The issue of predator limitation of vertebrate prey populations is contentious, particularly when it involves species of economic or conservation value. In this paper, we examine the case of raptor predation on upland passerines and waders in Scotland. 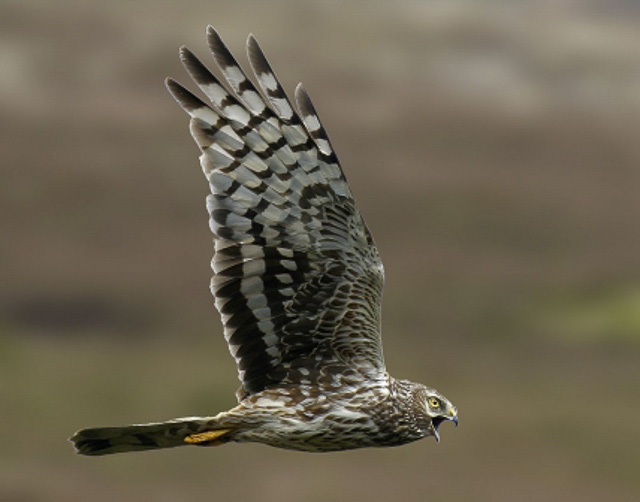 We analysed the abundance of five wader and passerine species on an upland sporting estate in southern Scotland during an eight-year period when hen harrier, peregrine and merlin numbers increased due to strict law enforcement. The abundance of meadow pipit and skylark declined significantly during this time. Golden plover also showed a declining trend, whereas curlew increased significantly and there was a near significant increase in lapwings. Contrasting the local population trends of these species with trends on nearby areas revealed higher rates of decline for meadow pipit and skylark at the site where raptors increased, but no differences in trends for any of the three wader species. There was a negative relationship between the number of breeding harriers and meadow pipit abundance the same year and between total annual raptor numbers and meadow pipit abundance. Predation rates of meadow pipit and skylark determined from observations at harrier nests suggested that predation in June was sufficient to remove up to 40% of the June meadow pipit population and up to 34% of the June skylark population. This ‘quasi-natural’ experiment suggests that harrier predation limited the abundance of their main prey, meadow pipit, and possibly the abundance of skylark. Thus, high densities of harriers may in theory reduce the abundance of the prey species which determine their breeding densities, potentially leading to lower harrier breeding densities in subsequent years. 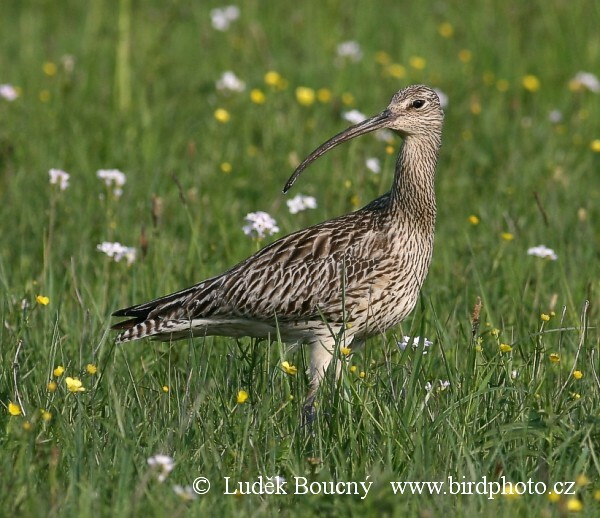 We found no evidence to suggest that raptor predation limited the populations of any of the three wader species. We infer that concerns over the impact of natural densities of hen harriers on vulnerable upland waders are unjustified. You can read the scientific paper in full by clicking on the PDF link below. 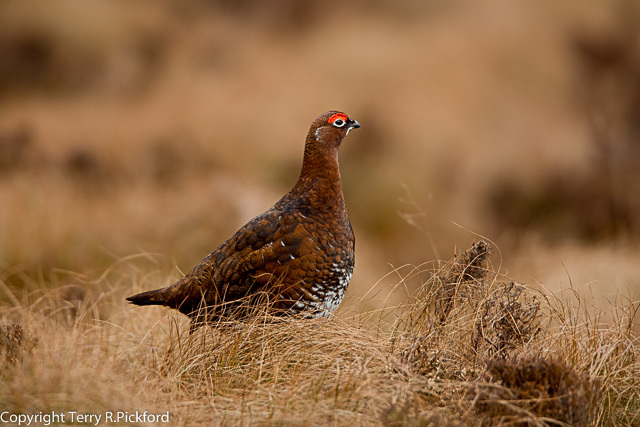 3 comments to Scientific Paper concludes concerns over the impact of natural densities of hen harriers on vulnerable upland waders are unjustified. Well we already knew that, didn’t we. The shooting estates are trying to justify why they should keep killing anything that moves. Get the sheep off the moors, ban driven grouse shooting and then see nature claim her land back. I will then enjoy walking in Bowland because there will actually be some wildlife to see. So Steve Redpath knows that gamekeepers and their masters are liars….he knows that they are illegally killing raptors on grouse moors…and he still thinks its a good idea to let them “manage” harrier numbers? Based on his judgement I don’t think we can have a lot faith in his research..
A Hen Harrier managed moor by gamekeepers, would be an admittance to persecution.